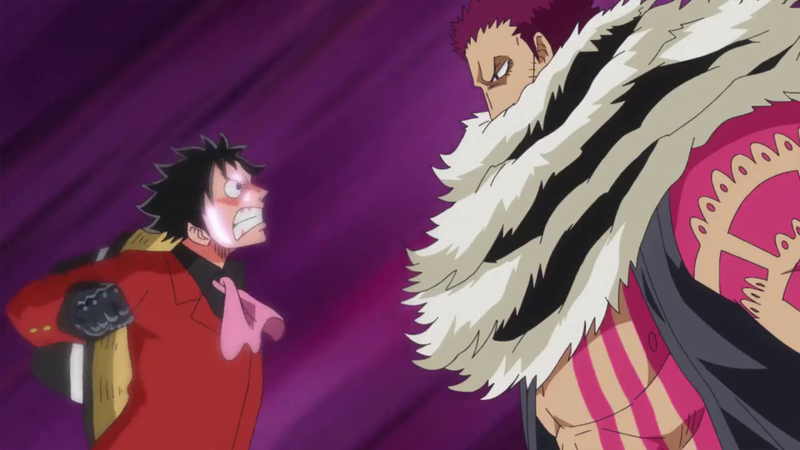 Luffy uses Gear Fourth (4th) for the first time [One Piece] | In What Episode? 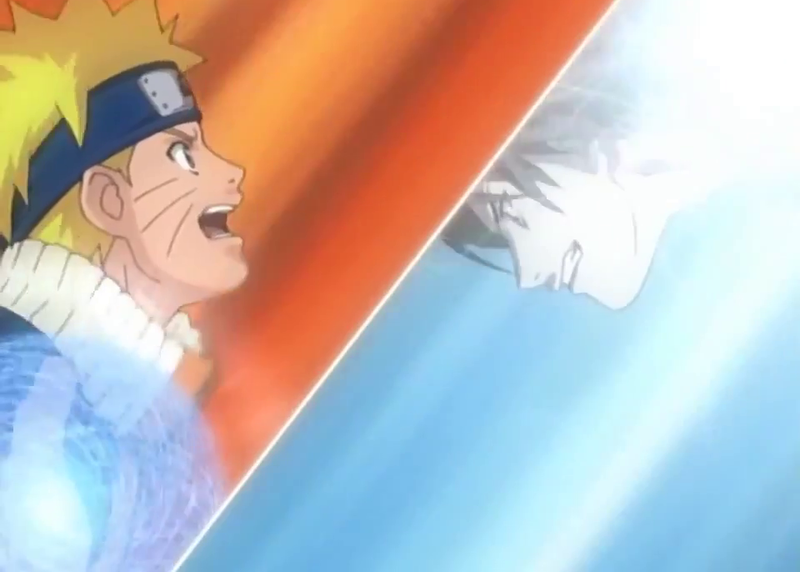 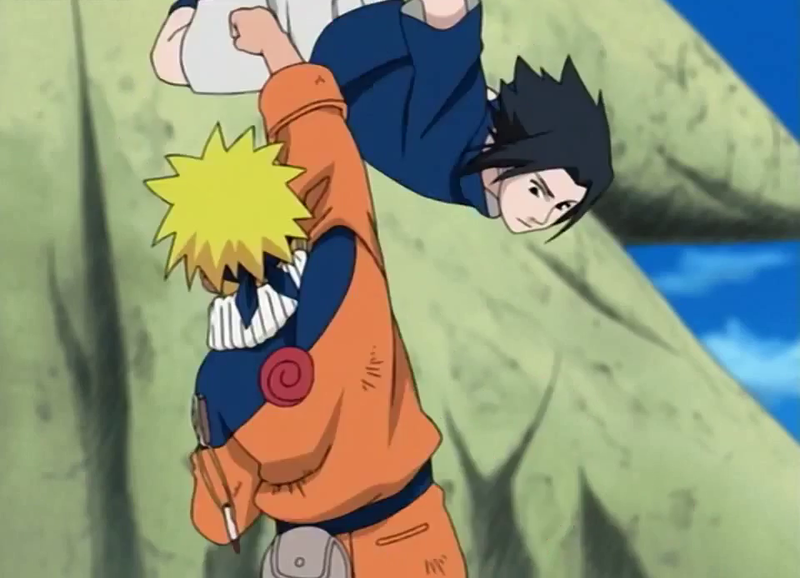 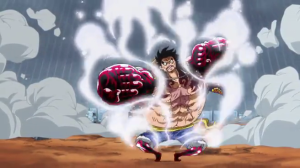 In what episode does Luffy uses Gear Forth (4th) for the first time? 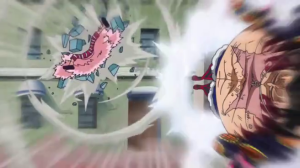 Luffy casts off his sandals and activates Gear Fourth. 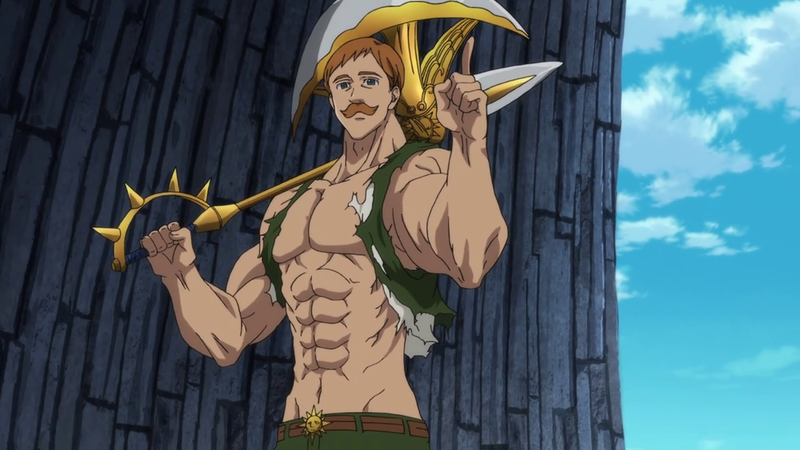 His body changes with a ballooned torso covered with tribal like markings and coated with Busoshoku Haki. 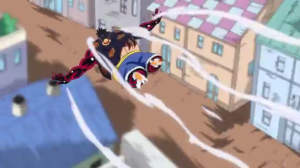 This form called Boundman, causes him to bounce constantly which he is unable to stop. 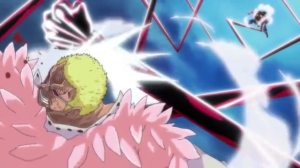 Doflamingo laughs at the absurdity of Luffy’s new form questioning his bouncing, Luffy shortly after punched him sending him flying through the town below the tower. 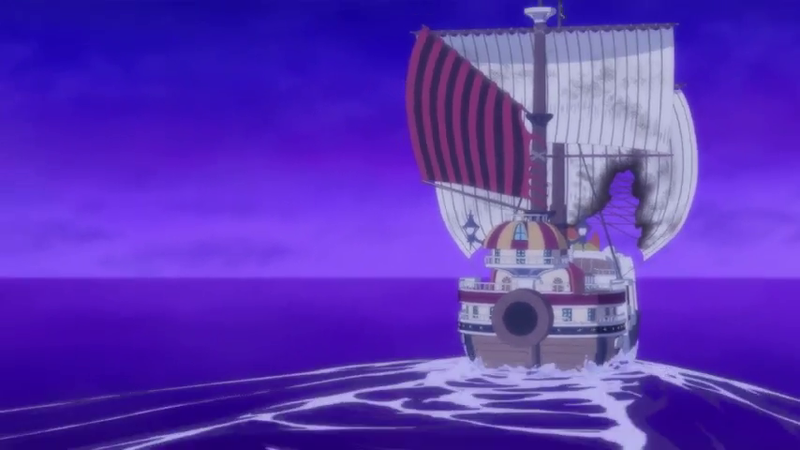 The fight continues with the Shichibukai struggling to stay on even footing with ‘Straw hat’ and his new form.